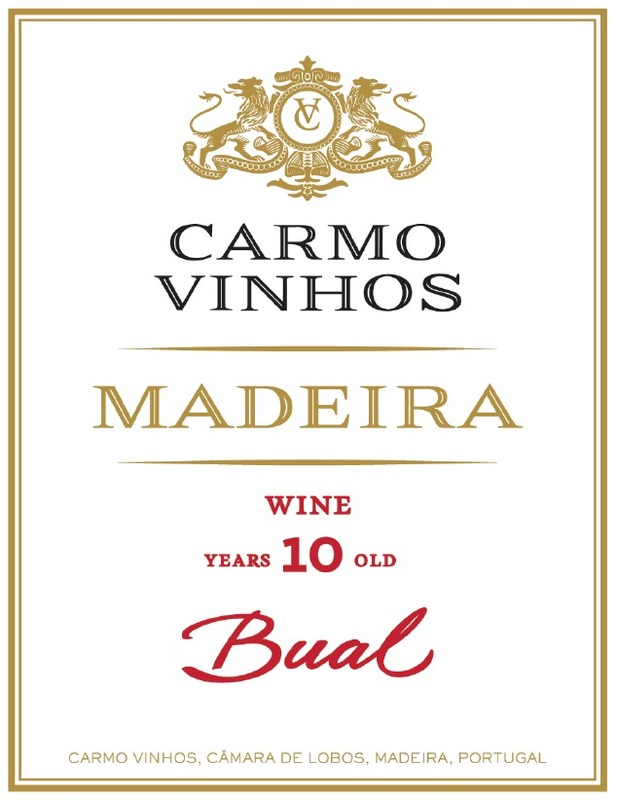 Carmo Vinhos Madeira Bual 10 Yr has depth, medium body, acidity and sweetness. Lively and full with delicious flavors of caramel and toffee and a lasting aftertaste. Delicious as a dessert wine. This wine demonstrates the perfection of the blender's art and is to be savored.